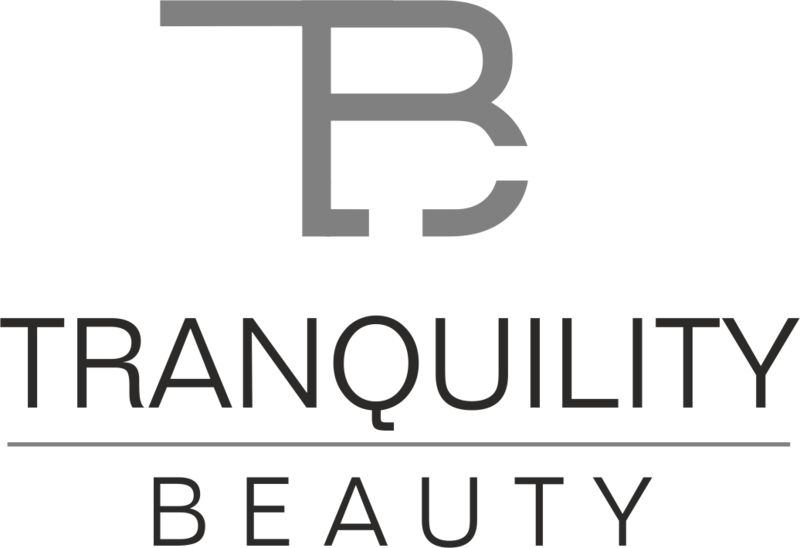 Enhance your natural beauty with our bespoke eyelash and eyebrow treatments. Cluster or Flare Lashes consist of 5-8 lashes that are bunched together. They create instant fullness and thickness. Cluster Lashes last up to 1 week. Express Lashes are individual lashes that are placed along the top of the lash line to create a natural, glamourous look. Express Lashes last up to 2 weeks. Please note a patch test is required at least 24 hours prior to treatment. Russian Lash Extensions are Minx Individual Eyelashes which are carefully placed ontop of the natural lashes. It creates a look as if they have been produced from the root giving a natural look. These lashes last 2-3 months and need infills every 2-3 weeks. As they are attached to each individual eyelash they will fall out naturally with your own, These create a natural fluffy look which is designed to each eye shape. Cluster lashes and Russian lashes need to be removed after every wear, so that no damage is done to the natural lashes. Semi-Permanent lashes will gradually fall out although removal may be needed. Creates Length, Volume and Lift on your own nautral lashes. Lasts up to 6-8 weeks. Please note a patch test is required at least 24 hours prior to treatment.